As 2017 ends, HTC is not done yet churning quality smartphones. And with the arrival of the U11+, HTC may have launched its best smartphone to date. 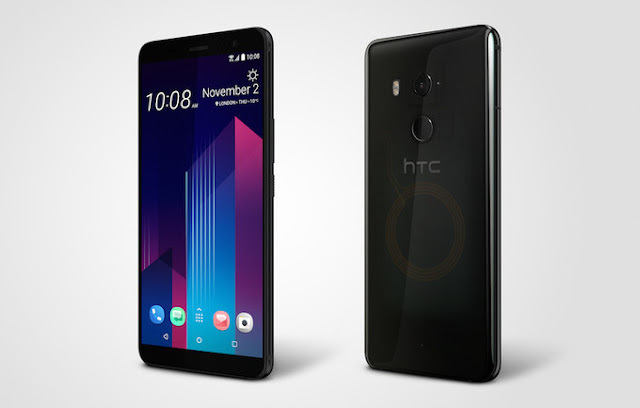 Almost the same size as its predecessor the HTC U11+ came with all the bells and whistles that the U11 arrived with - squeezable sides (Edge Sense) and sleek body. 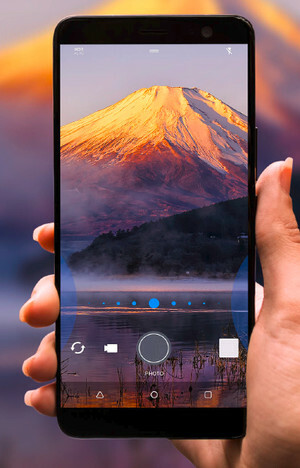 But this time around, the U11+ comes with a larger battery, a unique translucent design, a higher ingress protection rating (IP68 dust and water resistance), and a larger screen sporting the increasingly popular 18:9 screen aspect ratio. 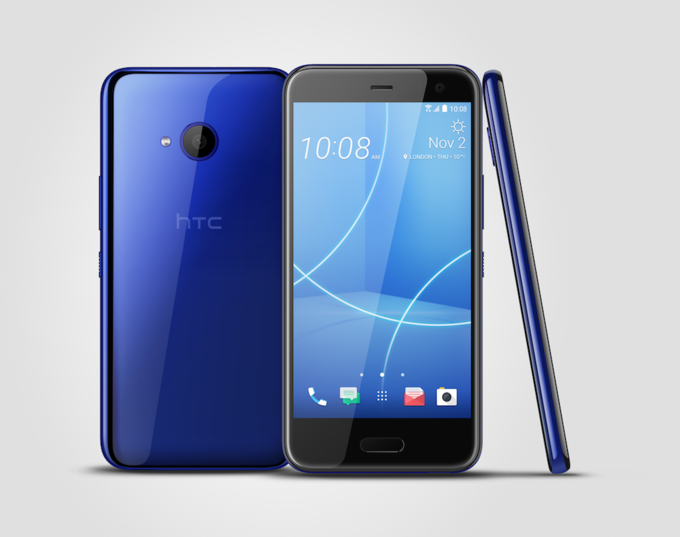 The HTC U11+ packs a 6-inch Super LCD6 screen with DCI-P3 and HDR10 support, protected by Gorilla Glass 5. Ticking inside is an octa-core Qualcomm Snapdragon 835 SoC with 4GB/6GB RAM and 64GB/128GB of expandable storage. Its battery capacity does not disappoint either at 3,930 mAh, which supports Qualcomm QuickCharge 3.0. It runs Android 8.0 Oreo out of the box with HTC Sense on top. Other features include BoomSound speakers that are 30% louder. Unfortunately, there is still no 3.5 mm headphone jack here. Good thing is that HTC bundled it with active noise-cancelling earphones. The HTC U11+ also has a rear-mounted fingerprint scanner. Imaging-wise, the U11+ sports a single 12-MP primary camera with an f/1.7 aperture, optical image stabilization (OIS), 1.4 micron pixels, phase detection auto-focus, and dual-tone dual-LED flash. There's also an 8-MP front-facing camera with HDR tricks on board. The U11+ will come in three colors: Ceramic Black, Amazing Silver, and Translucent Black. It will retail for £699 in the UK and 799 Euros across Europe. Sadly, it won't officially reach the US shores. Then we have the HTC U11 Life, which looks more similar to the original U11. It has a 5.2-inch Super LCD screen of 1080p Full HD resolution. It is powered by an octa-core Qualcomm Snapdragon 630 chipset with 3GB/4GB RAM and 32GB/64GB of expandable storage. It will run Android 7.1 Nougat out of the box with the latest HTC Sense on top in the US (with a promised Android 8.0 Oreo update within 30 days). On the other hand, the U11 Life will ship with Android 8.0 Oreo (Android One) in Europe. When it comes to shooting lenses, the U11 Life sports a 16-MP primary camera with an f/2.0 aperture, phase detection auto-focus, and an LED flash. Another 16-MP shooter can be found in front on the device. Its other features include Edge Sense, IP67 rating for dust and water resistance, and a front-mounted fingerprint scanner. HTC has also bundled USonic headphones with the U11 Life, which sadly lacks a 3.5 mm headphone jack. Retailing for $349, the U11 Life will come in Brilliant Black, Sapphire Blue, and Ice White color variants.